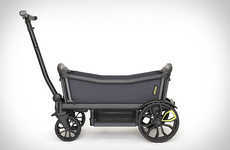 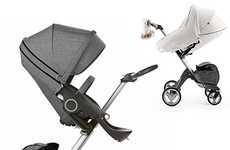 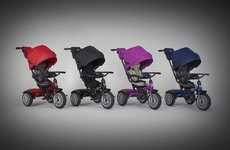 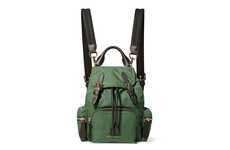 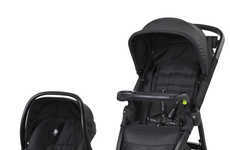 High-end stroller maker Bugaboo teamed up with fashion brand We Are Handsome on a new baby accessory line. 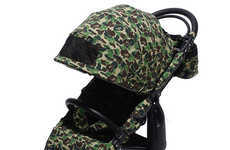 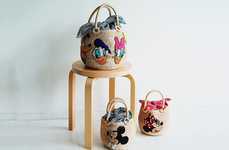 The collection features patterned stroller covers and stylish accessories including seat liners, large bags and diaper bags. 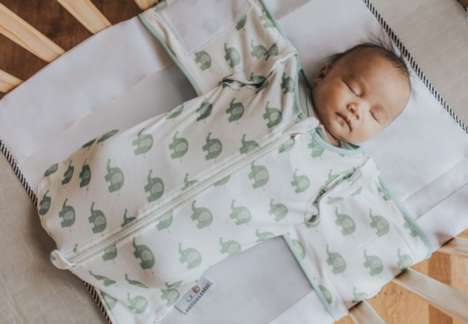 The Munich-based streetwear brand shot an exclusive editorial boasting the newest products shot by photographer Sacha Hochstetter. 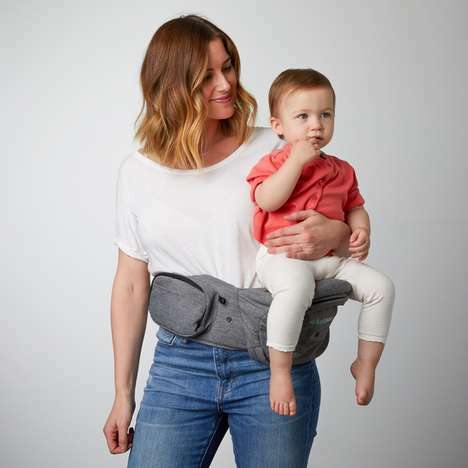 Arriving just in time for Mother's Day and Father's Day, the new line was created to add a pop of style to any parents' everyday life with convenience and high-end crafting. 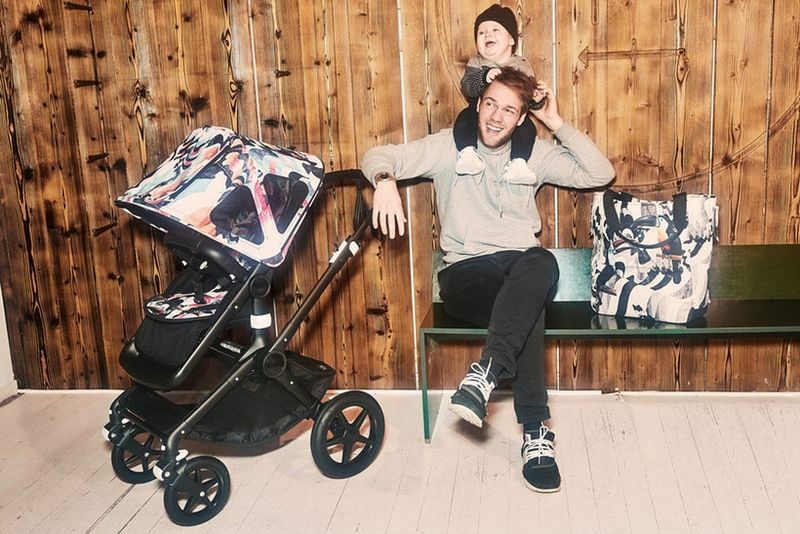 The new collection from Bugaboo and We Are Handsome is available online now at What a Petit with prices ranging from $107 to $190.